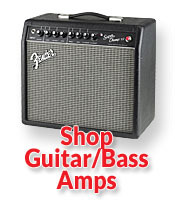 Jackson's Music is an independent, full-service music store with locations in metro Atlanta, GA and Winston Salem, NC since 1958. 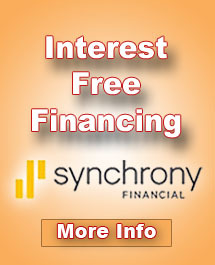 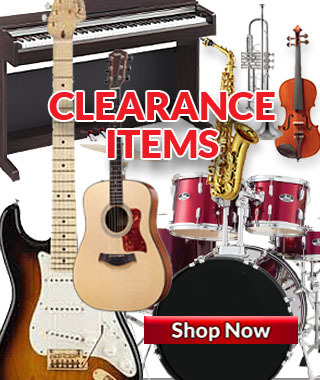 We feature school band & orchestra instruments, acoustic & electric guitars & other stringed instruments, amps, PA, drums, and recording equipment. 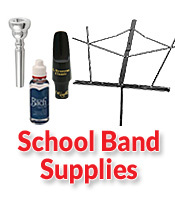 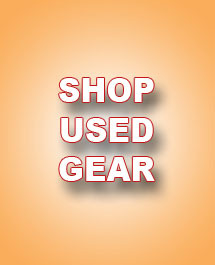 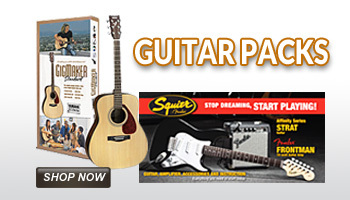 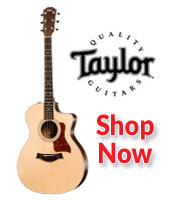 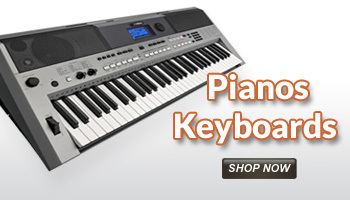 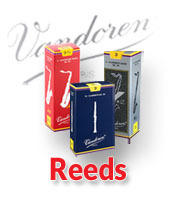 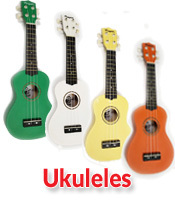 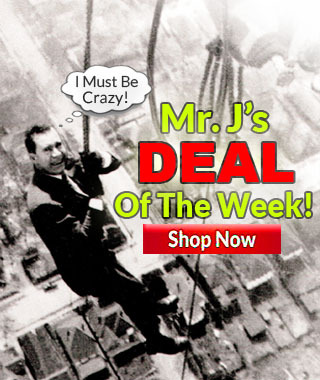 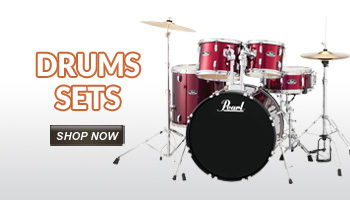 We sell quality instruments for all levels of musicians; beginner to advanced. 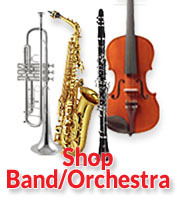 Additionally, we offer private lessons for most instruments and maintain a full-service repair shop.